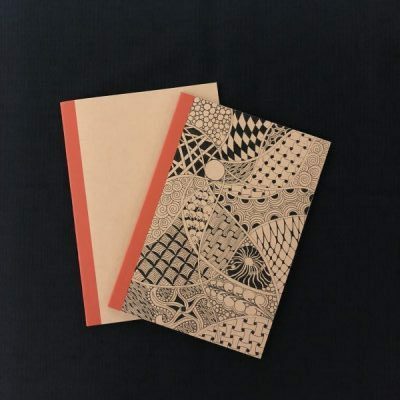 The Zentangle method is a beautiful way to relax and help you increase your focus and creativity. Make this journal in just two sessions! The tangles to be taught are Cadent, Pea-nuckle, and Huggins plus a review of previously taught tangles. Class fee of $50 for both sessions includes materials. 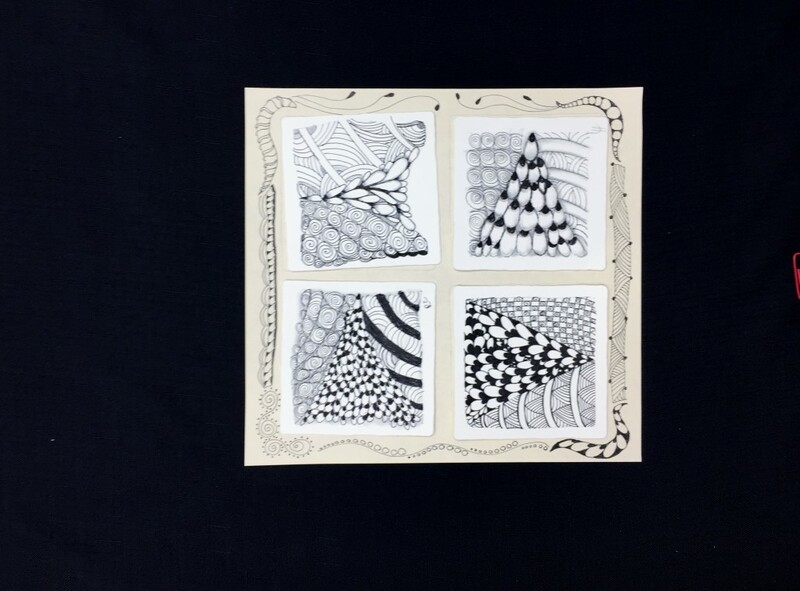 No drawing or Zentangle experience required but taking Intro to Zentangle class prior to this is helpful.